Spring time will be upon soon which means it's time to pre-lamb shear again! Join us at Fernhill Farm to watch the sheep being shorn in our lively shearing shed with Blade Shearing lessons available from 10am - Noon to allow every age and ability to try shearing with blades. After lunch skilled shearers from around the world will take part in this bi-annual tournament and new to this event is the Speed Shear from 5-6pm. Buy fleece fresh off the boards in the shearing shed, as well as finished products made from our wool in our pop-up Sheep Shop. Beautiful scarves, blankets, yarn and more in a range of natural and dyed colours. 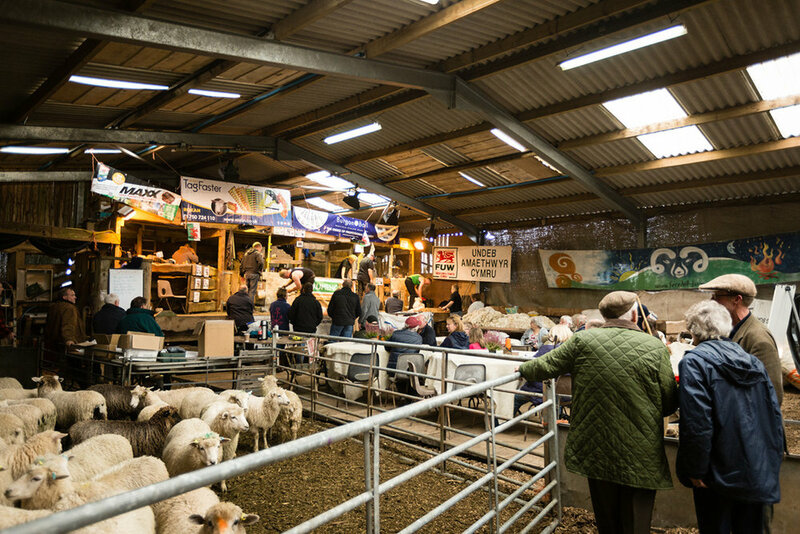 Throughout the afternoon, wool Spinning and needle felt workshops will be available during the day and loads of other truly rural activities, food, music and The Thatchers Cider Truck serving local Somerset Ciders! There will be foraging walks throughout the day, where you can learn to find food growing wild in your local landscape. Tickets for the walks available here! Free entry to all – it's a perfect family day out! Come to Fernhill Farm for a day of relaxing fibre craft. Use fleece and yarn from our sheep's wool to make a tuffet on a peg loom, and a French-knitted snood. You'll also get a chance to meet some of the sheep that provide the wool and see where they're shorn. Two craft sessions will provide time to work with your hands, chat with fellow lovers of wool, and quiet your mind. It's Autumn, which means it's time to shear again! Join us on Fernhill Farm to watch the sheep being shorn in our lively shearing shed. Skilled shearers will be travelling from round the world to take part. There will be loads of exciting activities including axe-throwing, weaving a poncho from the freshly shorn wool and sculpting sheep out of willow. Free entry to all – it's a perfect family day out! Food and refreshments will be available for purchase.